Girls take control of the conversation in ELEANOR’s debut single “All I Want,” a passionate introduction of character with remarkable style and taste. There’s a glisten in the eyes of ELEANOR. 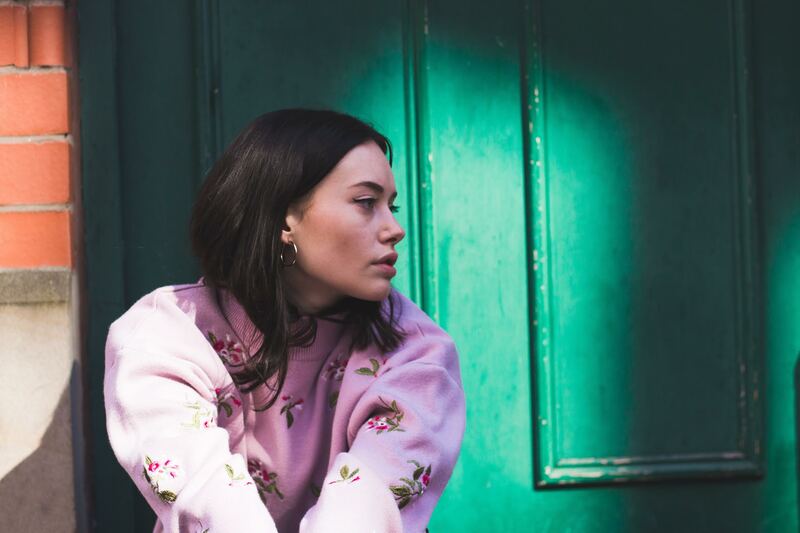 Aloof and independent, the young artist is acutely aware of herself and her surroundings: She knows who she is and what she needs, and she’s prepared to give it all to you in her debut single – that is, if you shut up and listen. Atwood Magazine is proud to be premiering “All I Want,” a passionate introduction of charisma and character that gives us a well-rounded, intimate glimpse into indie pop artist ELEANOR. Formerly the female half of now-defunct pop-synth sibling duo Girl Friend, Manchester-based Eleanor Neish-Melling offers a divine mix of shining synth swells and lively guitar riffs as she steps solo into the spotlight. do you let them go? It’s about the chase; it’s about the nuance; it’s about fighting back; it’s about self-assertion. With a pulsing bass driving the beat forever forward, “All I Want” echoes the warmth of Tennis with the jitters of Phoenix. ELEANOR’s heartfelt performance makes for an indelible introduction, laying everything out on the table immediately so we know who she is, what she wants, and how she’s going to get there. Best of all, she’s going to take us along for the ride. Debuting with remarkable style and taste, ELEANOR is here to spark a new fire in the indie pop realm, and we cannot wait to see what she does next. Stream “All I Want,” exclusively on Atwood Magazine!